JOSHUA SEEMANN — Salt Water. 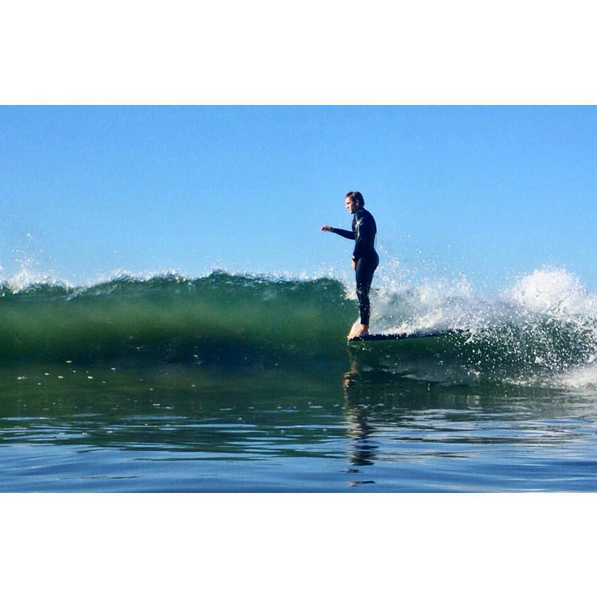 "Josh Seemann is a longboarder from Carlsbad, California. He started surfing when he was 13 years old, and has been in love with the ocean ever since. Josh can usually be found surfing at one of the many breaks near his home. He currently splits his time between surfing in Carlsbad and going to school at Cal State University Long Beach, where he studies film."